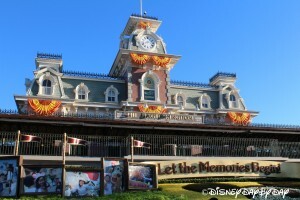 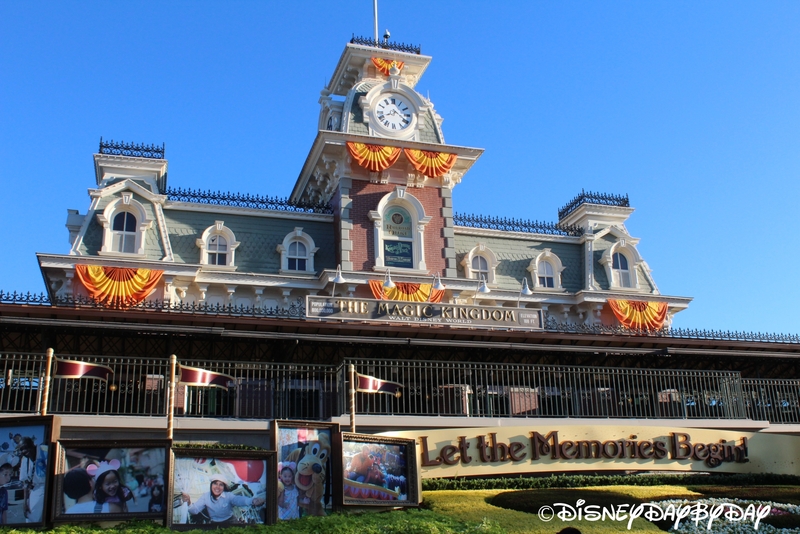 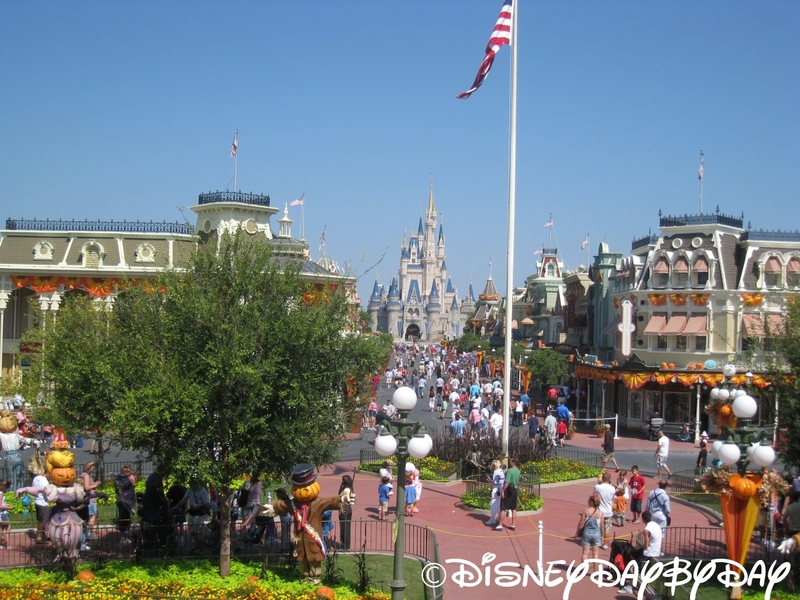 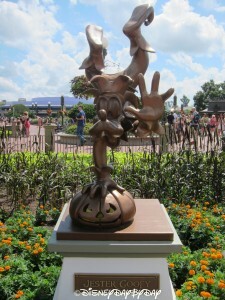 Do you love the Parks during the Holidays? 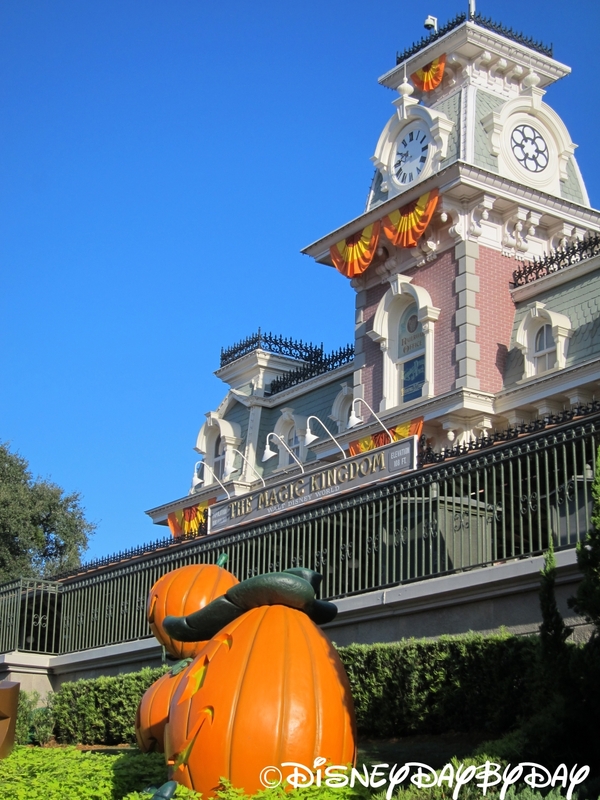 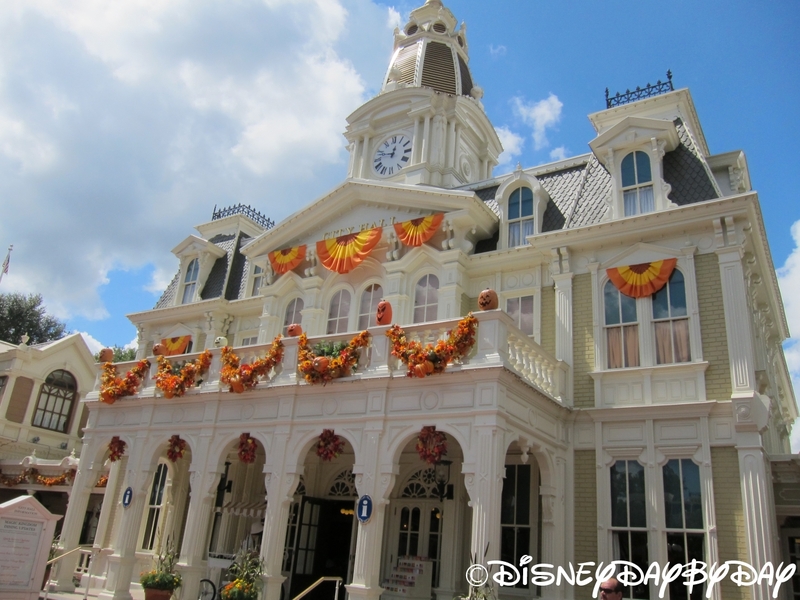 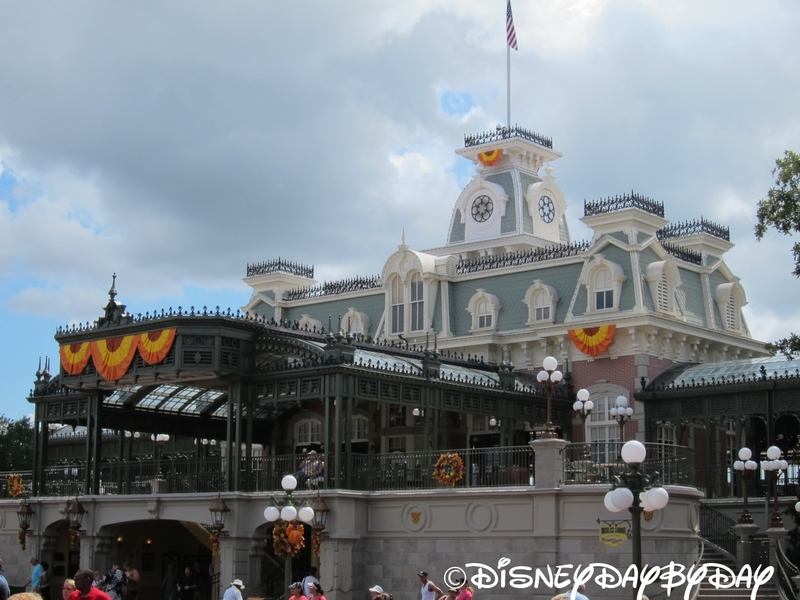 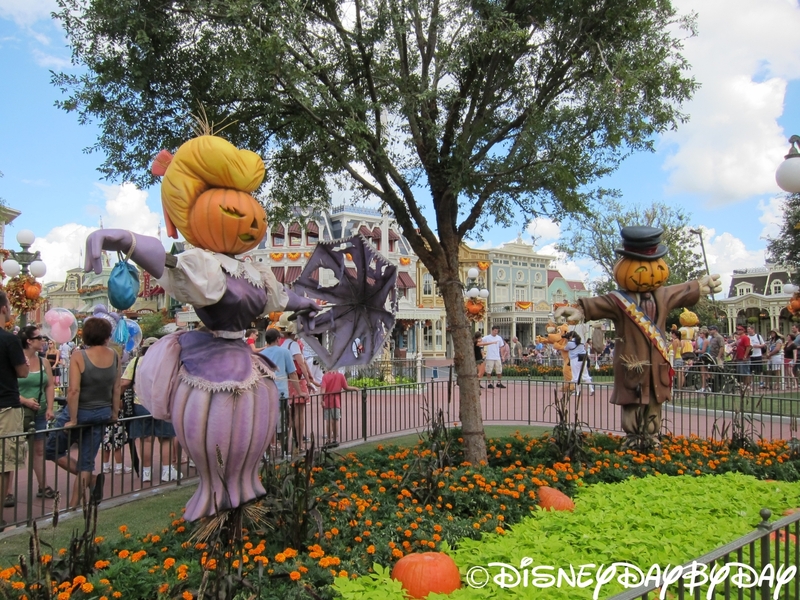 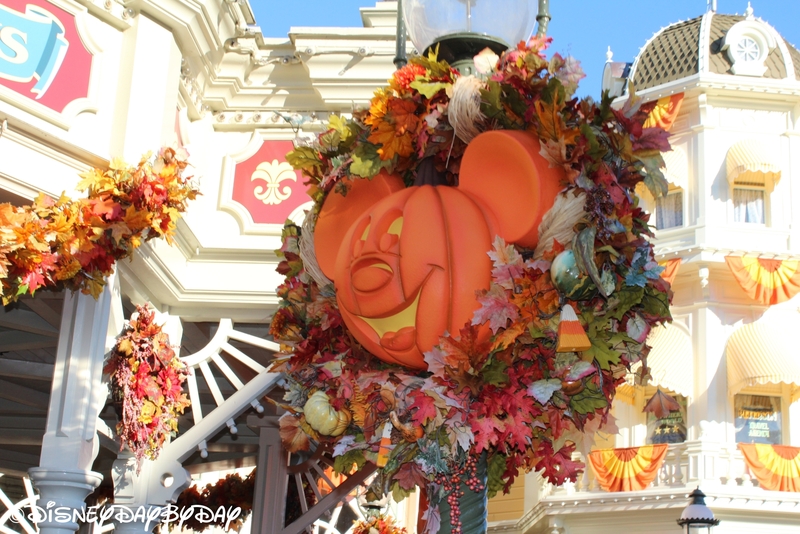 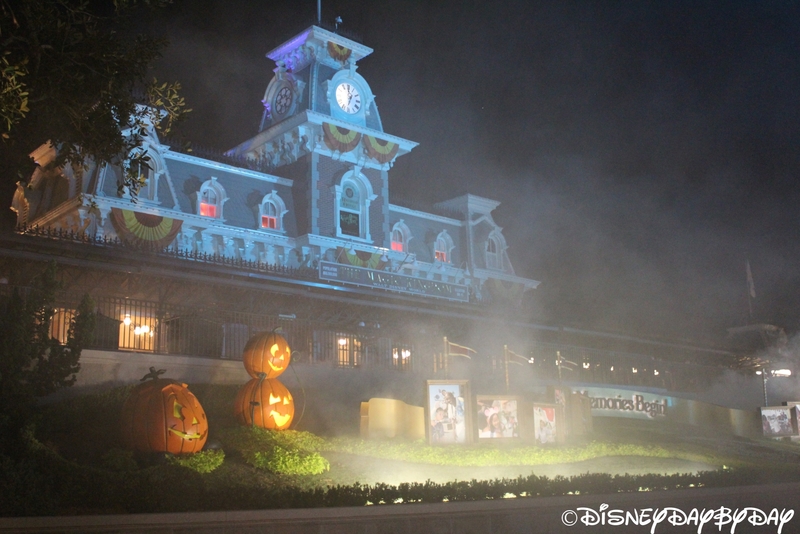 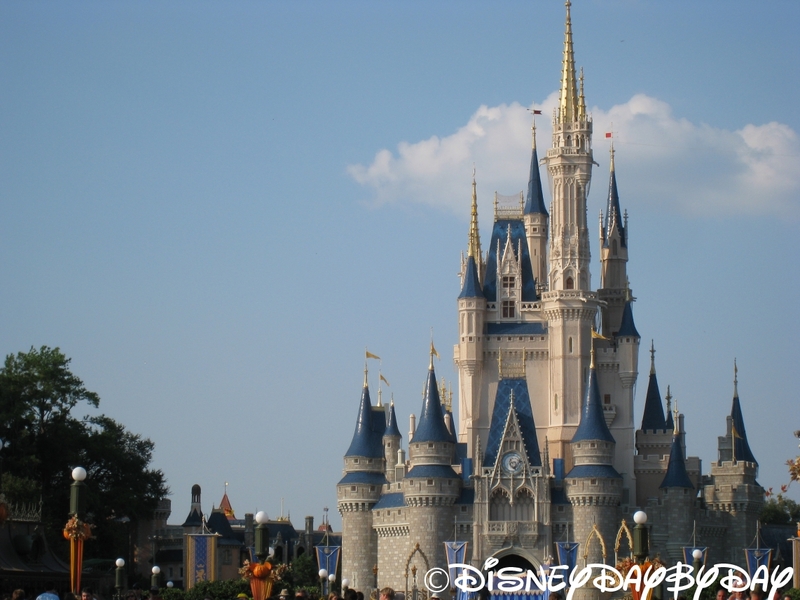 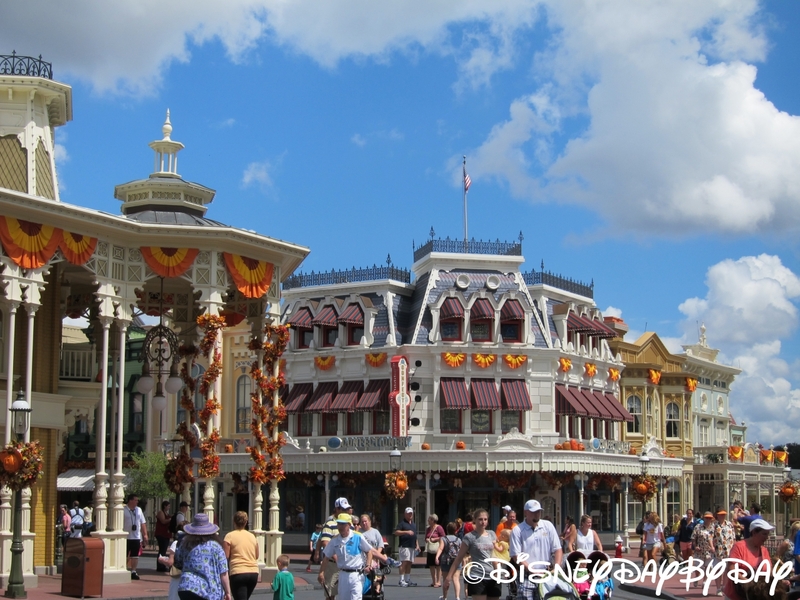 If you are in the area during the fall it’s a great time to head over to the Magic Kingdom and attend Mickey’s Not So Scary Halloween Party!! 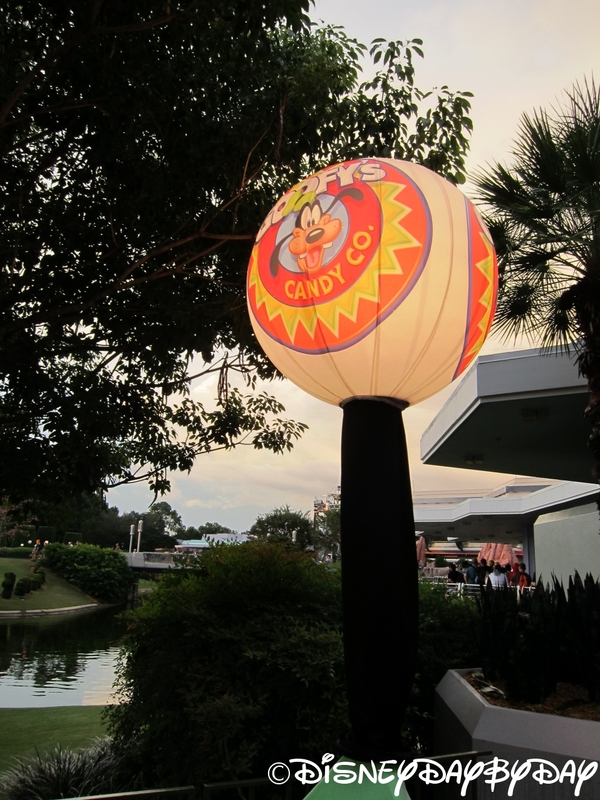 The weather is cooler, the park decorations are beautiful, and most of all there is Candy, Candy, Candy. 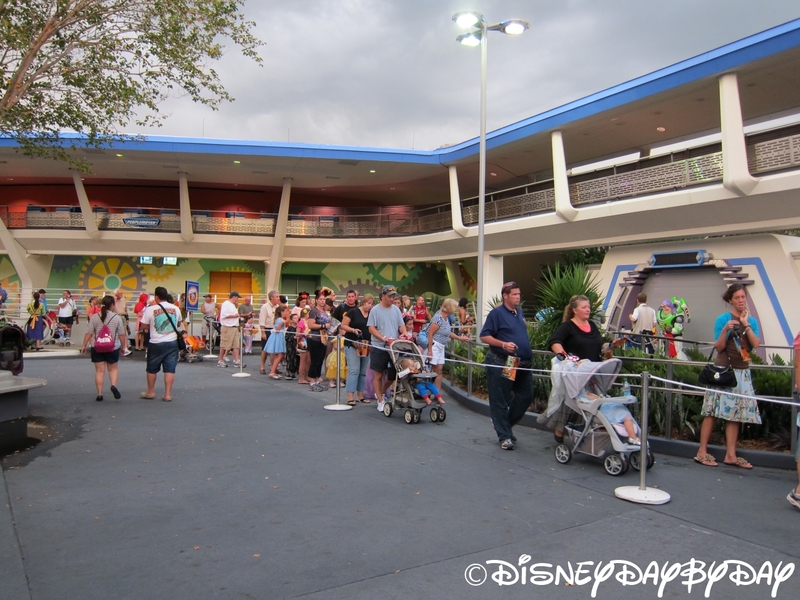 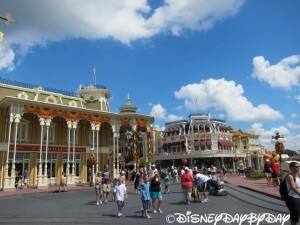 Remember that this is a special ticketed event, which means your daily park entry ticket will not get you in. 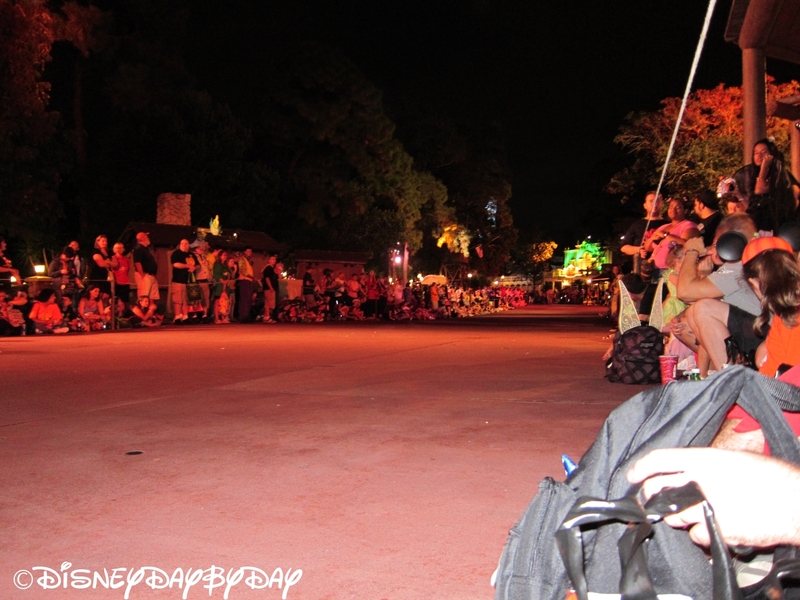 If you are in the parks before the event without a ticket to the event you will kindly be asked to leave and will not be allowed on any attraction without the special wristband. 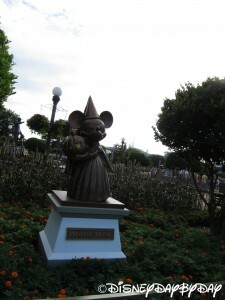 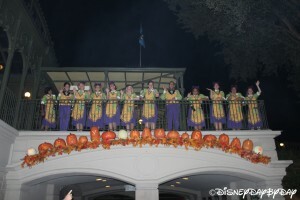 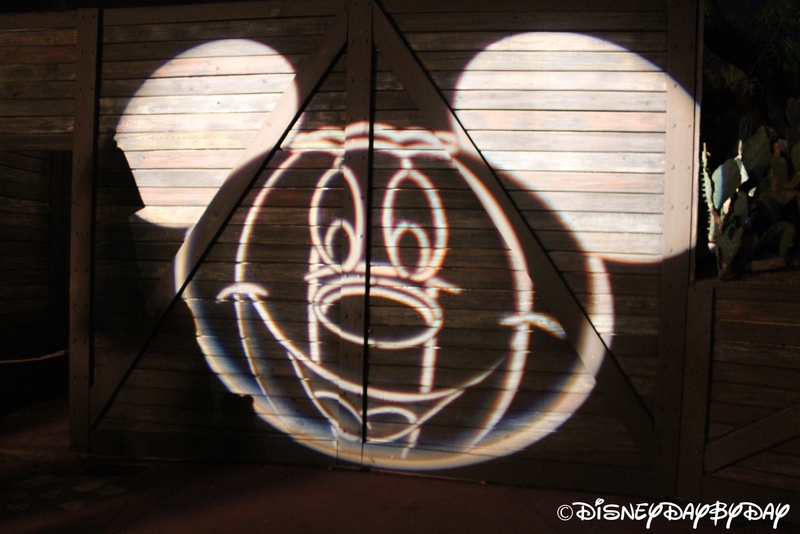 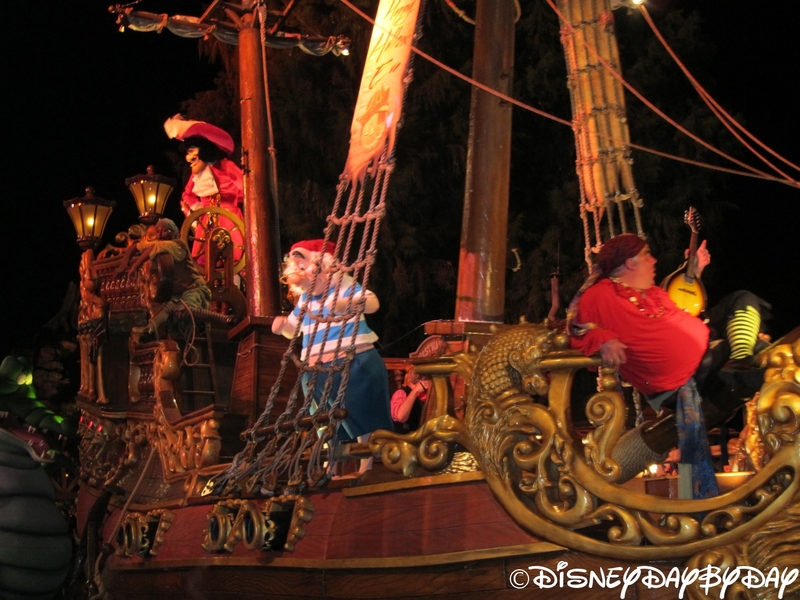 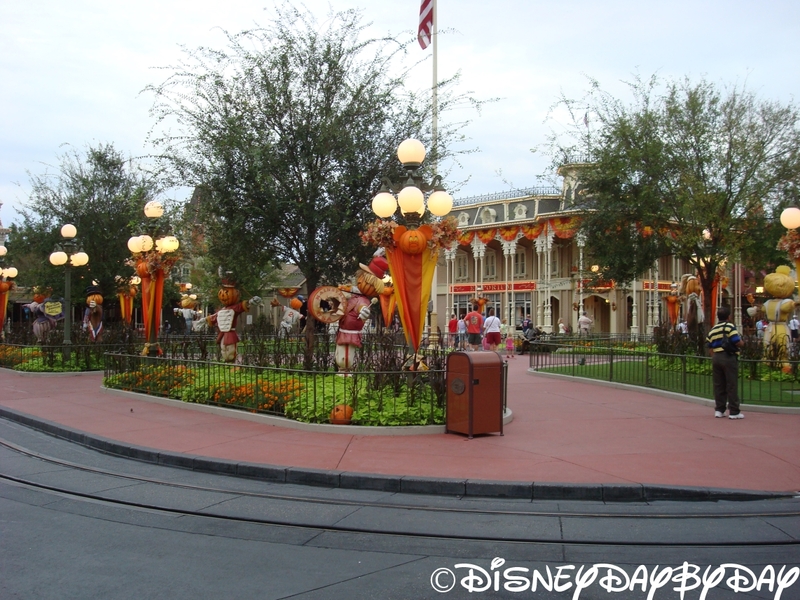 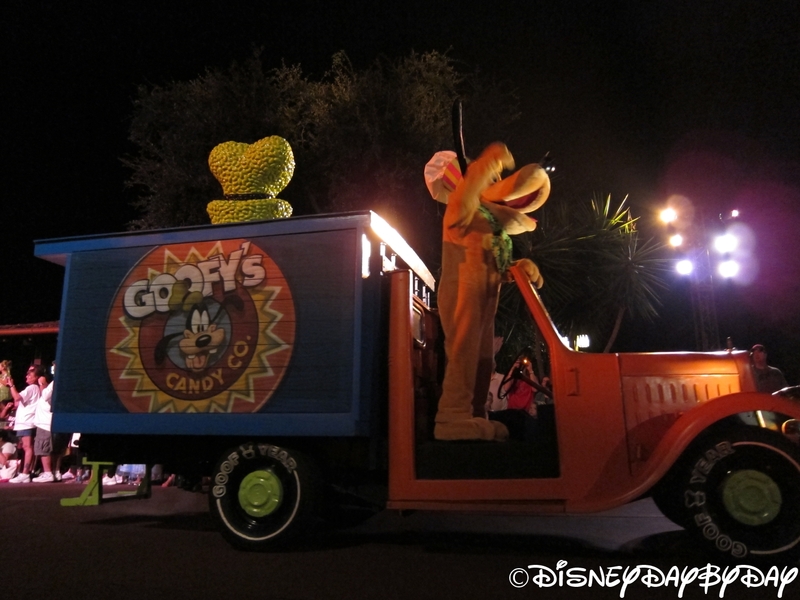 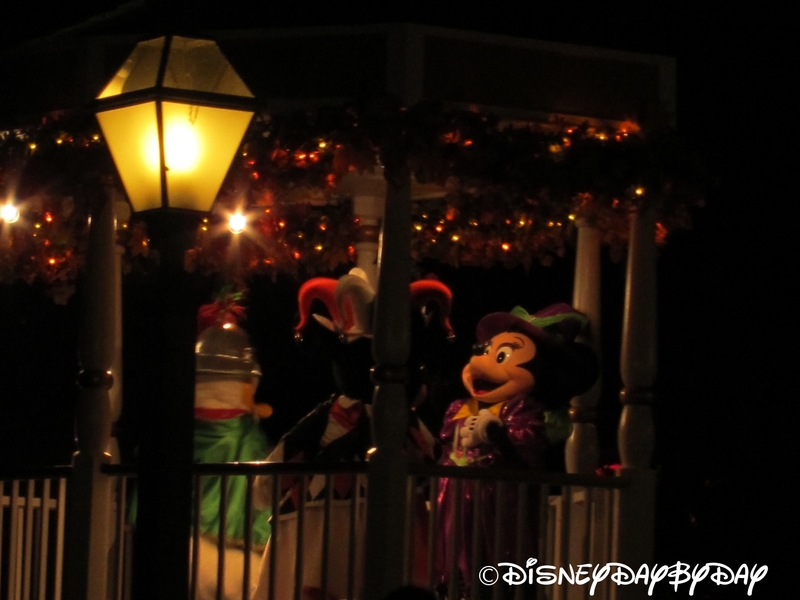 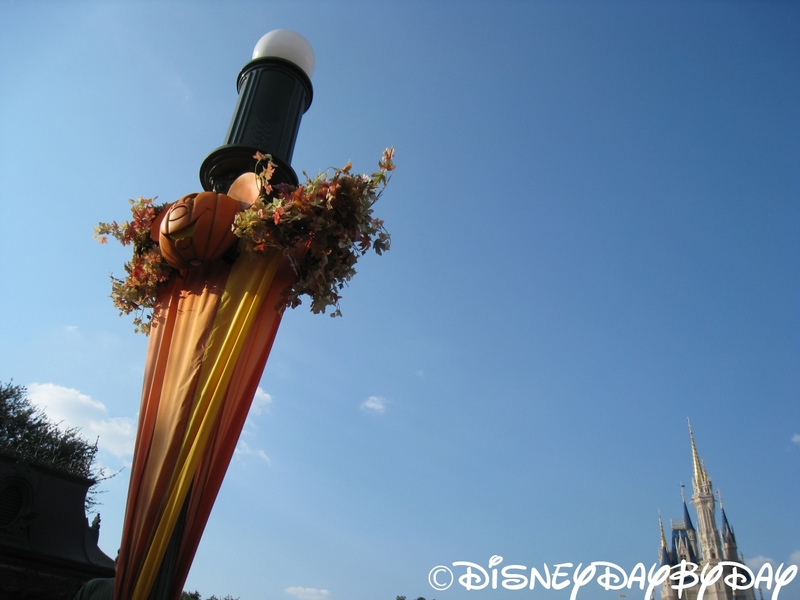 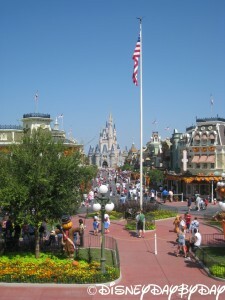 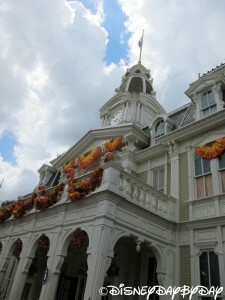 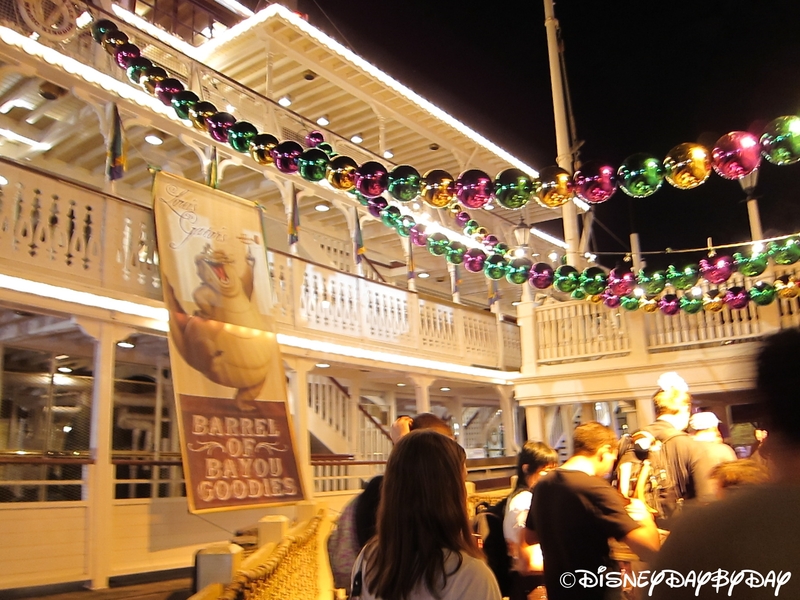 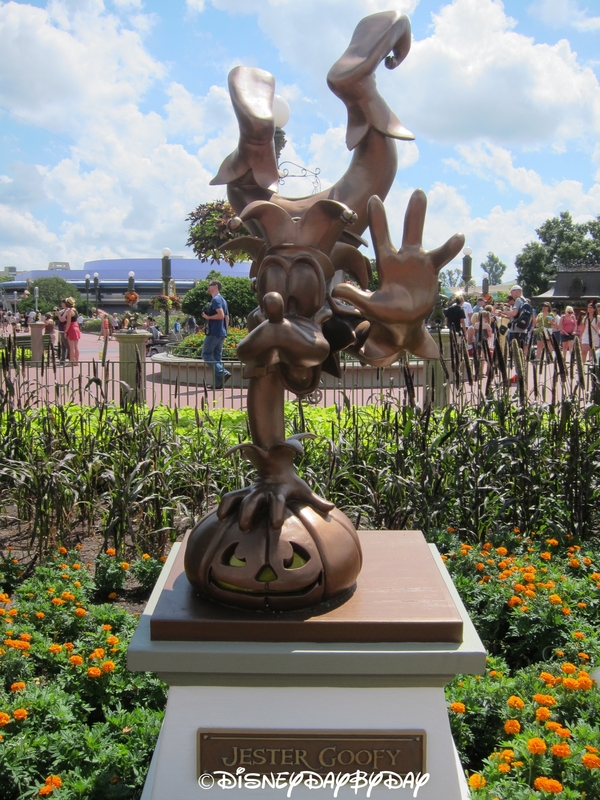 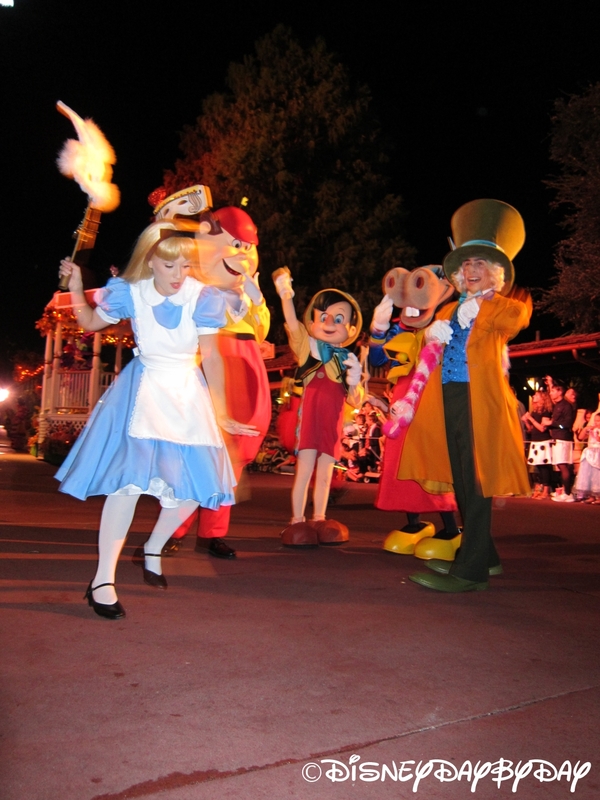 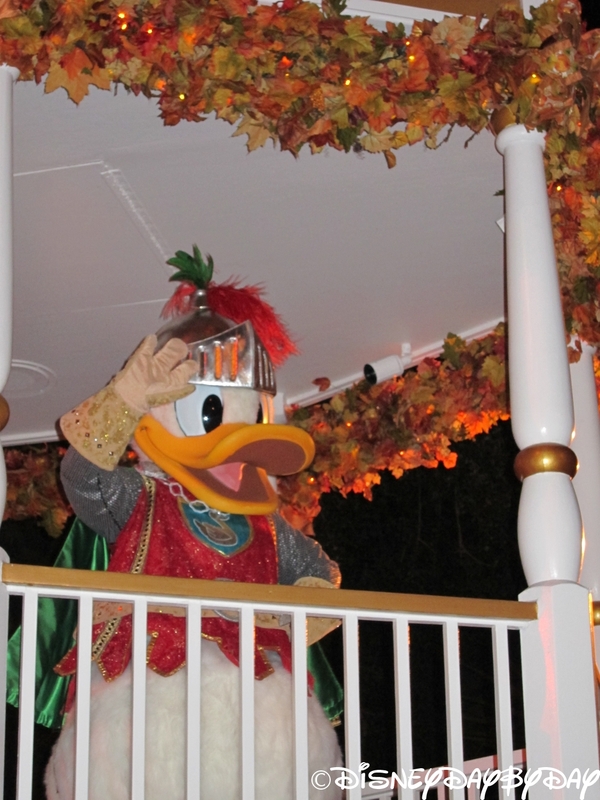 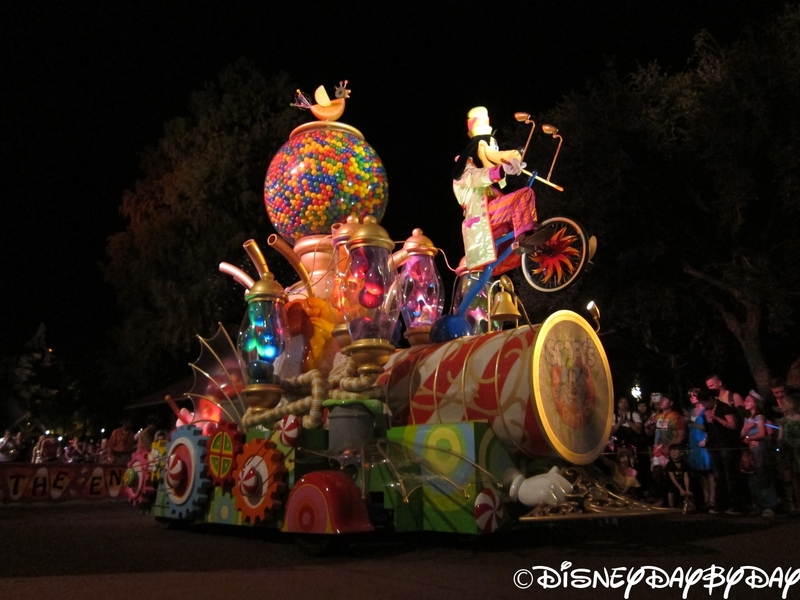 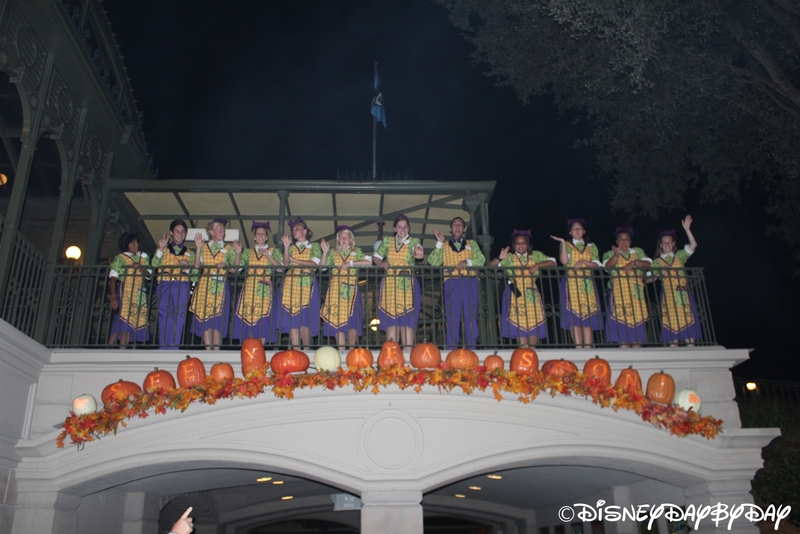 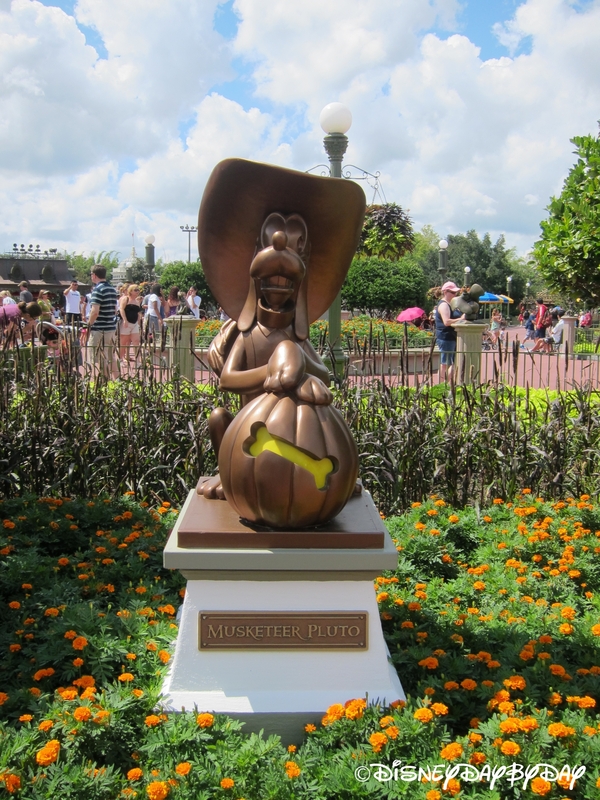 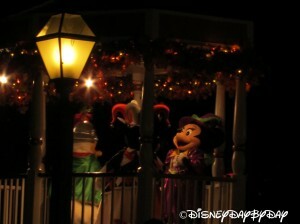 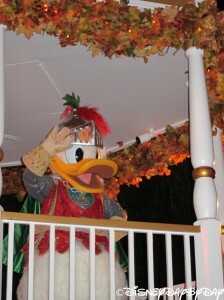 The event celebrates Halloween and offers a ton of candy and fun including a special parade, fireworks, trick-or-treating, and rare character greeting opportunities. In 2013 the event introduced Jack Skellington and Sally (from The Nightmare Before Christmas) to the Magic Kingdom. 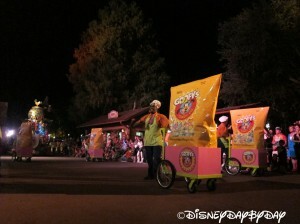 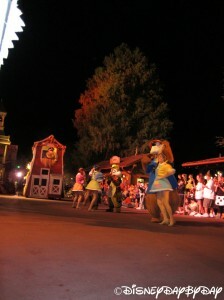 The Creep Crew will also welcome Phineas and Ferb in their fun as they get the party started before the big parade. 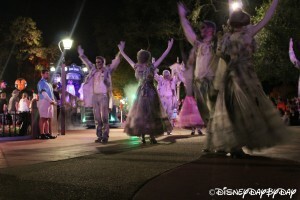 In Tomorrowland, Mike and Sulley will host the Monstrous Scream-O-Ween Ball which is a dance party you shouldn’t miss. 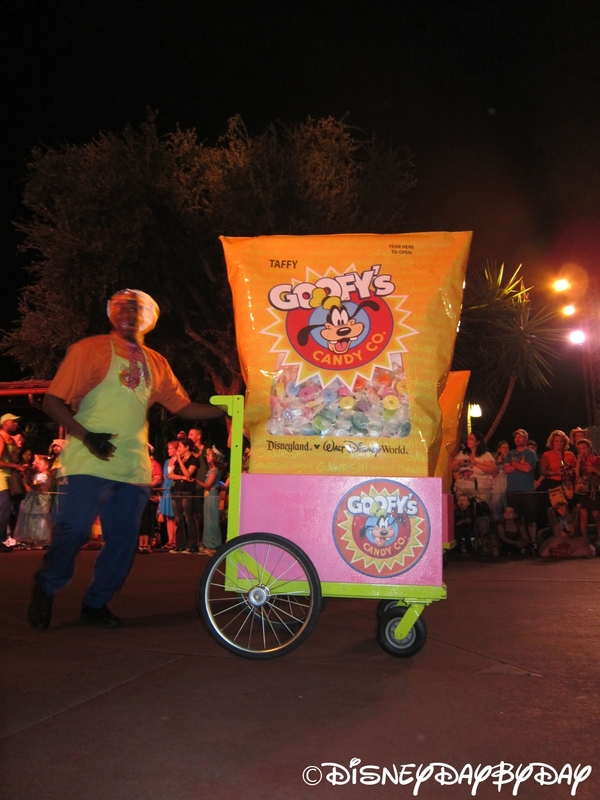 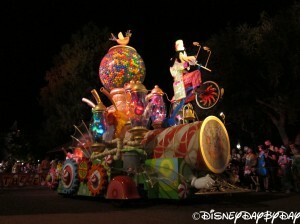 And the main event…this year there is 220 tons of candy. 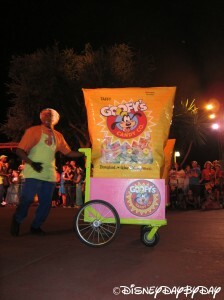 Noooo not all for you, but 220 will be given out during the event. There will be two main paths for candy with multiple stations along them. 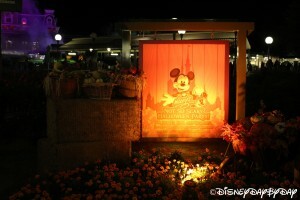 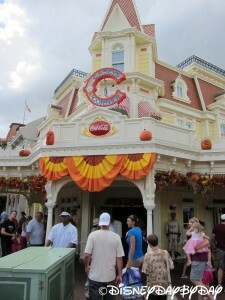 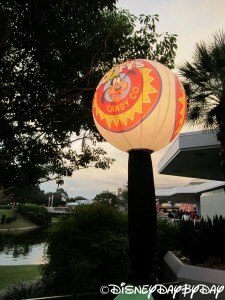 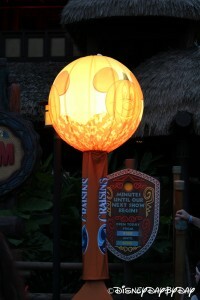 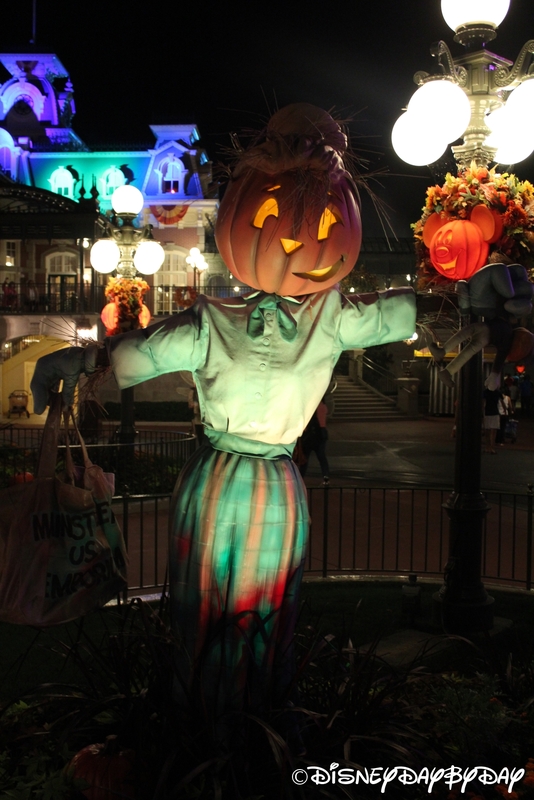 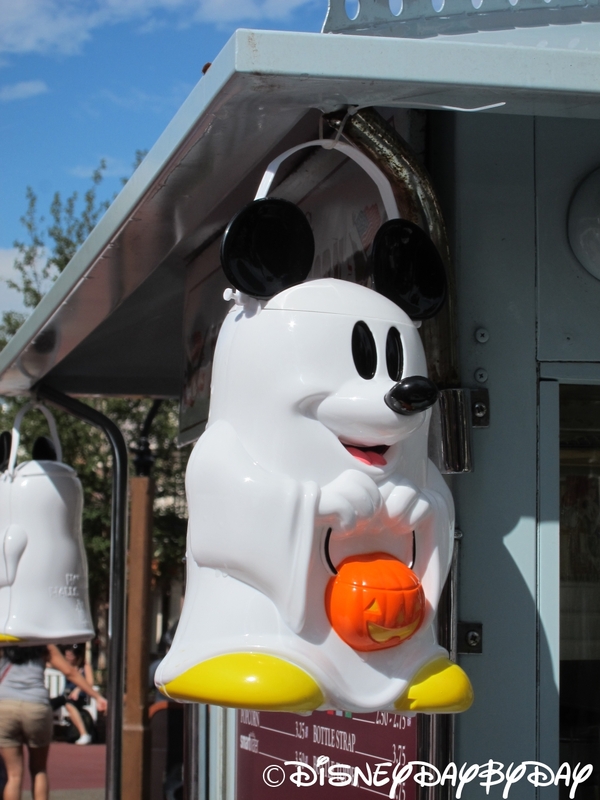 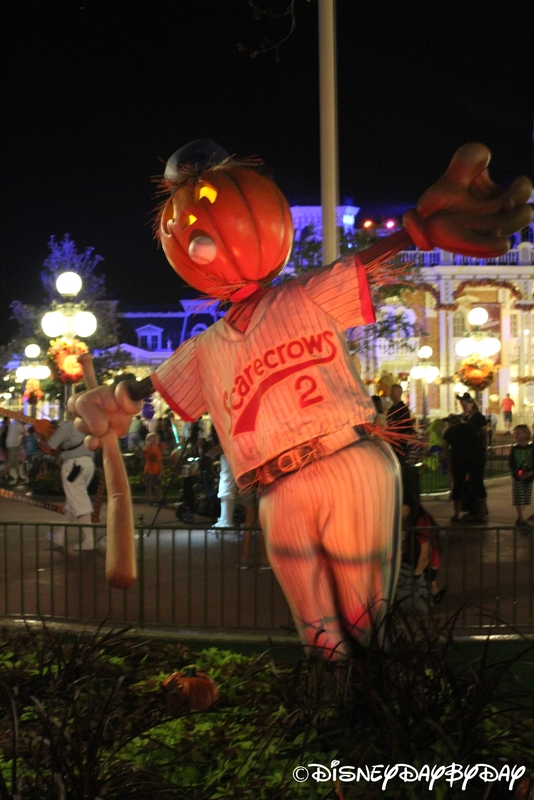 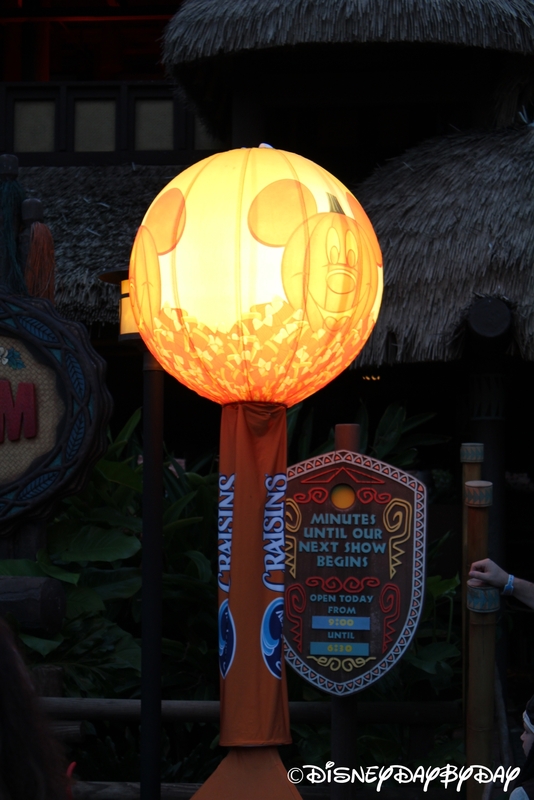 But, there will also be additional candy stations throughout the park. 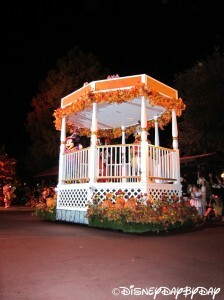 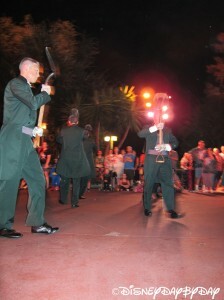 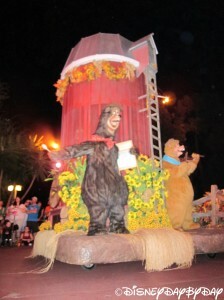 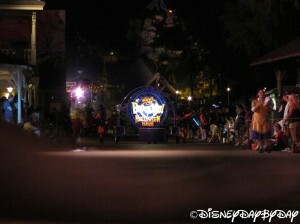 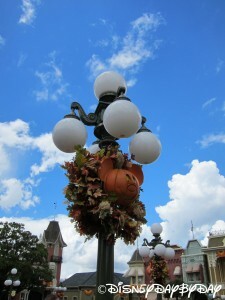 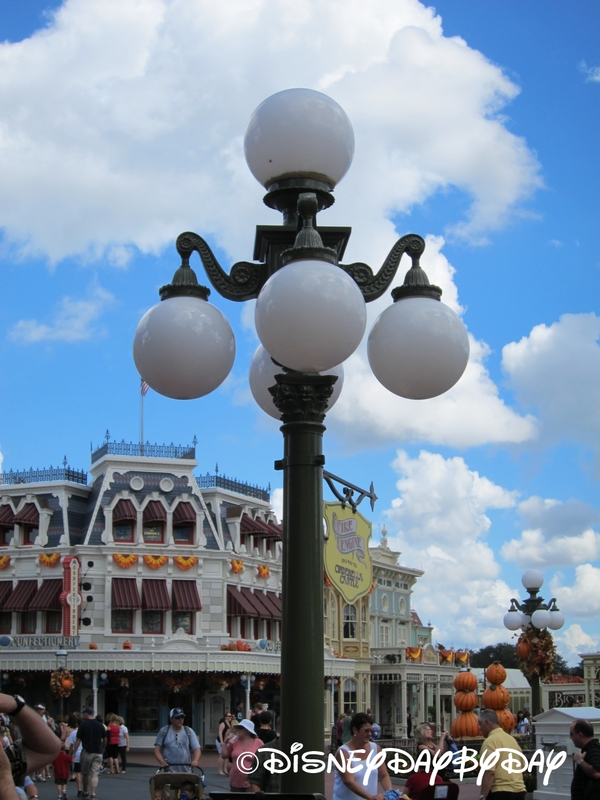 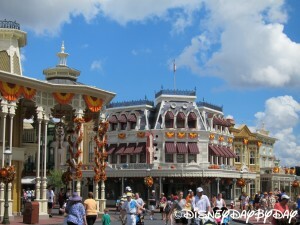 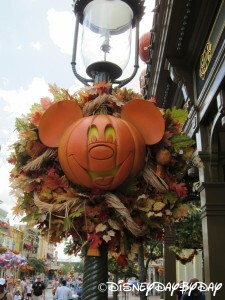 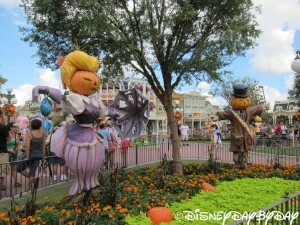 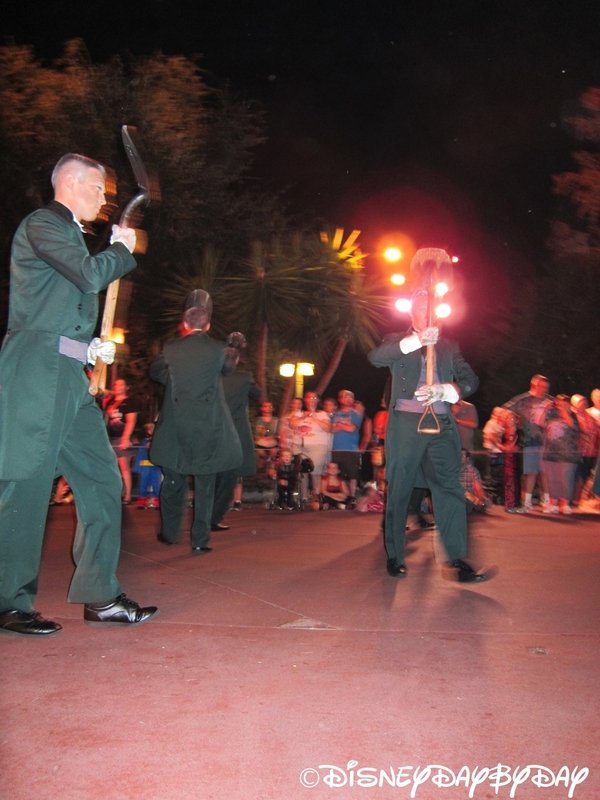 The Boo-To-You Halloween Parade is on our list for top parade at the parks, be sure to catch a seat early for the fun. 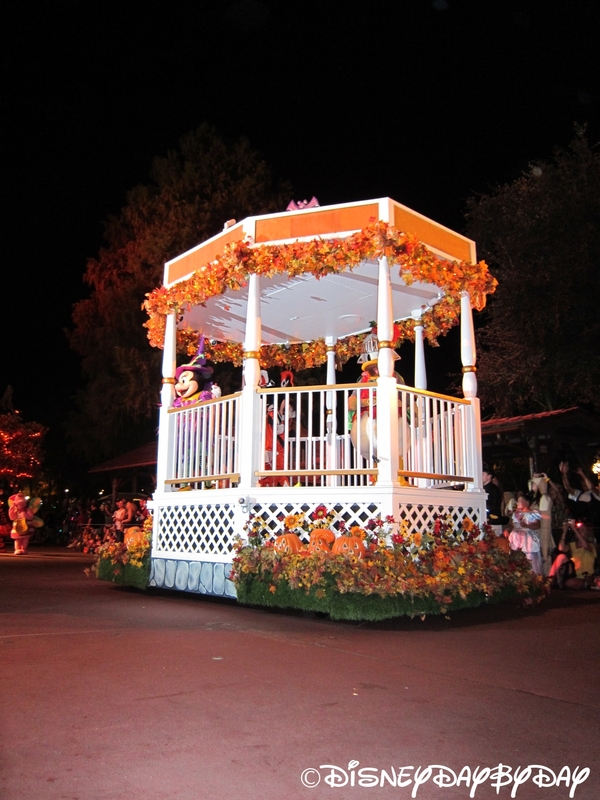 And yes, the song will stick in your head, Boo-To-You and You and You…… At the beginning of the parade don’t miss the Headless Horseman. 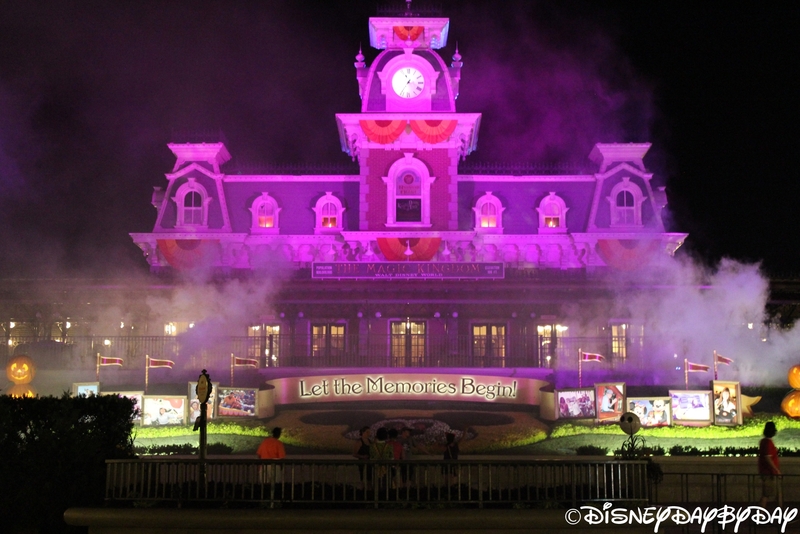 Finally, finish the night off with an amazing display of fireworks as they light up the night. 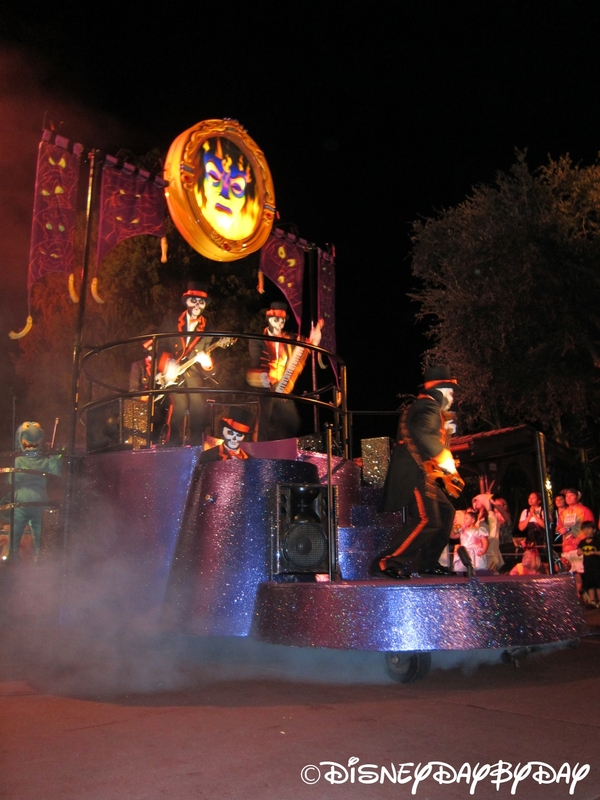 Parties are from 7 till Midnight on the following nights in 2015. Pricing does vary, as you can imagine dates closer to the actual Halloween Holiday are more expensive. And, don’t forget your costume. 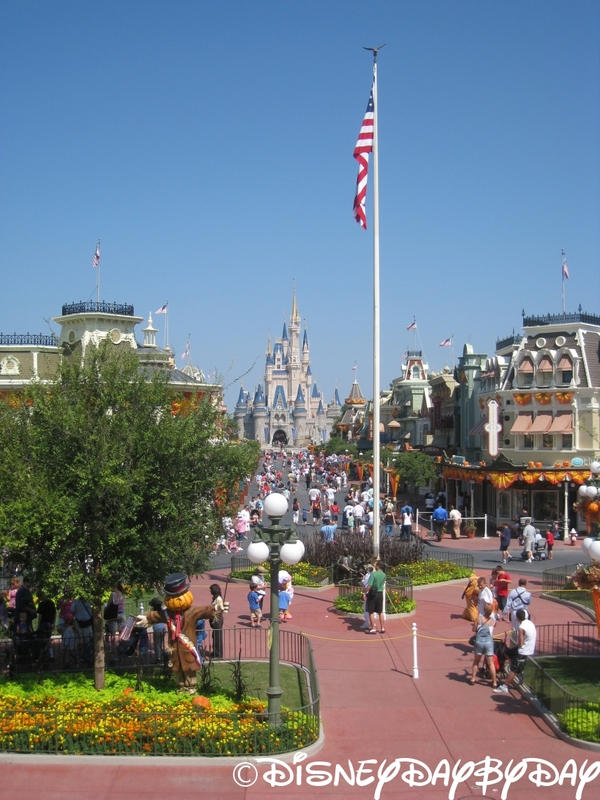 Adults prices range from $68 to $93, and Children from $63 to $87. 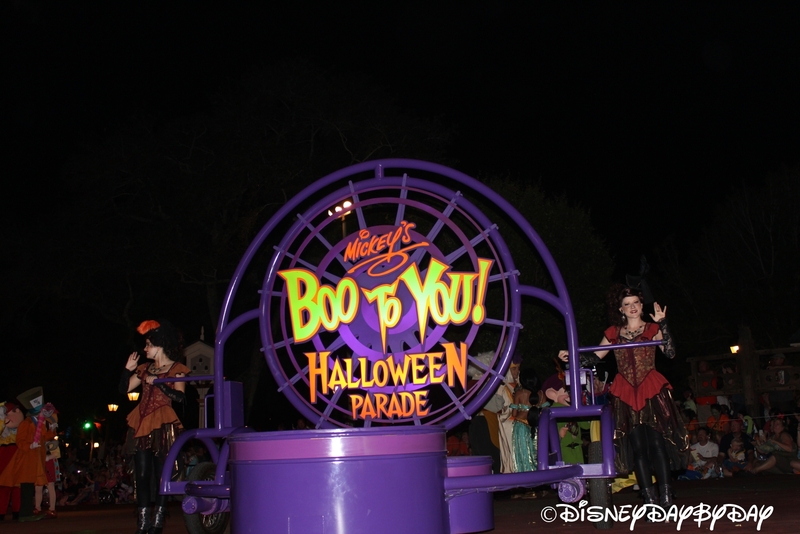 The mischievous Sanderson Sisters from “Hocus Pocus” return to the mortal world for one night during the Halloween season. 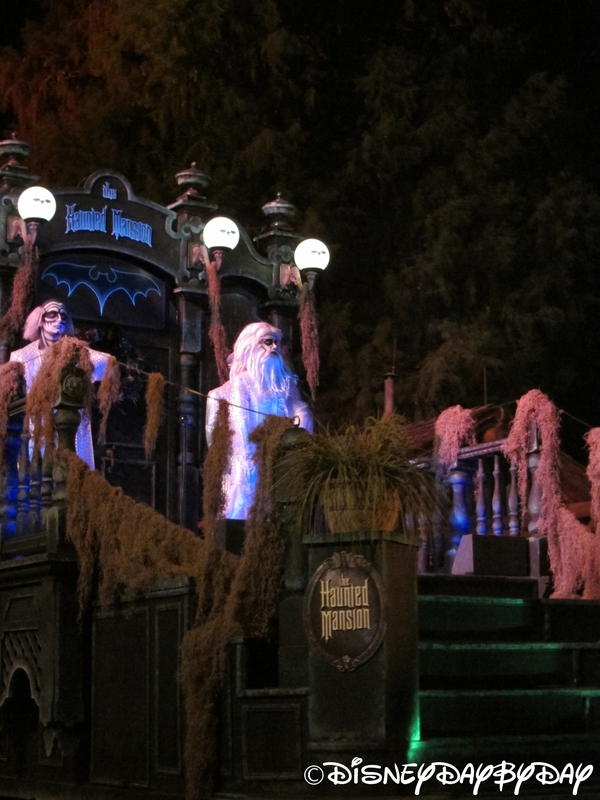 With only a few hours to run amok, the three sisters decide to use their magic to throw the best evil Halloween party this side of the graveyard! 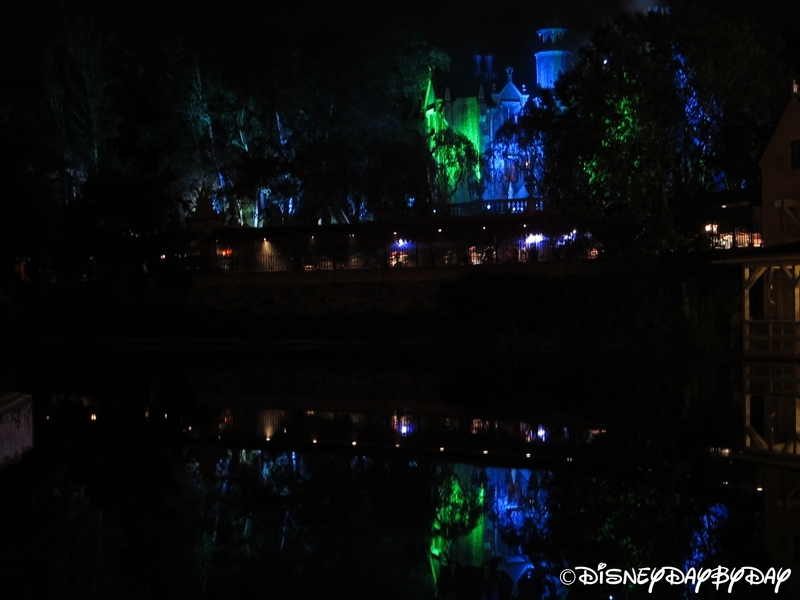 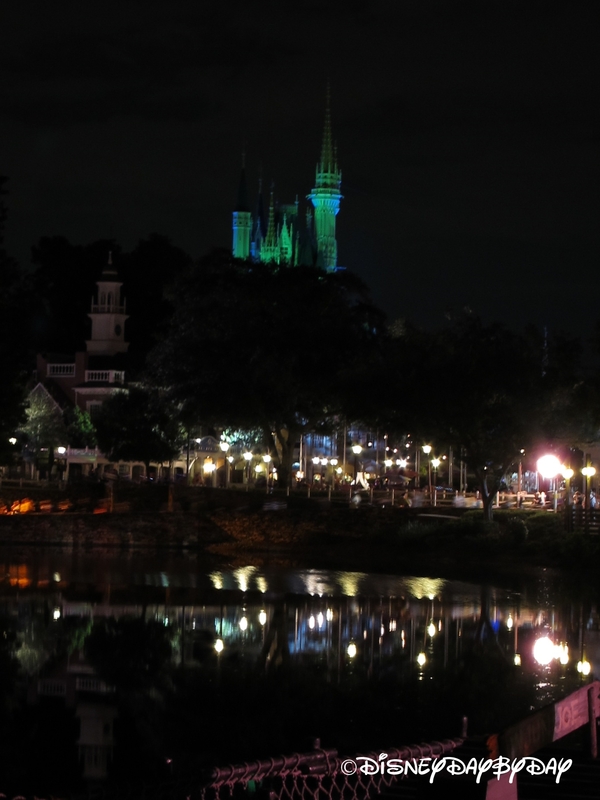 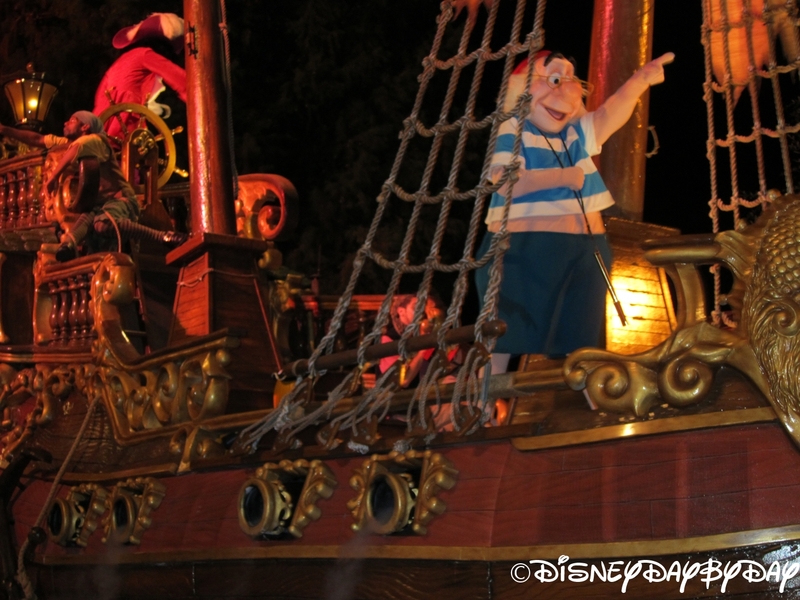 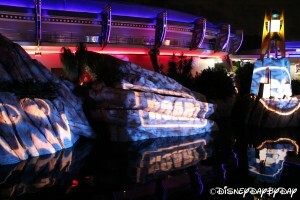 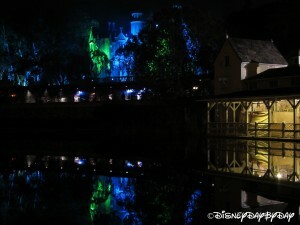 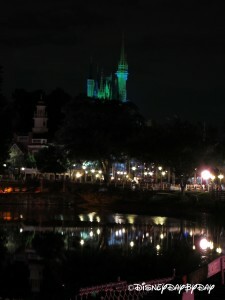 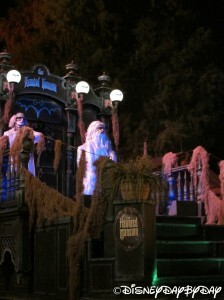 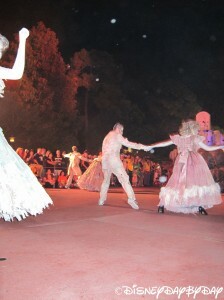 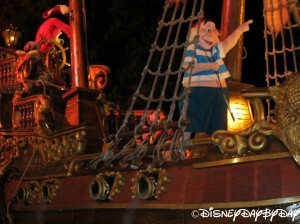 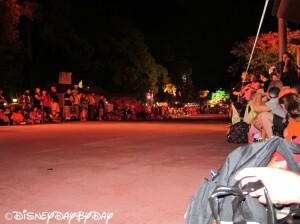 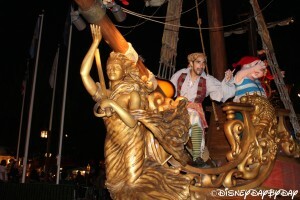 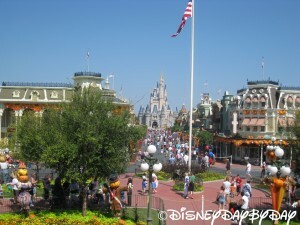 Check this show out in front of the castle at 8:00 pm, 9:20 pm , 10:40 pm and midnight.